Interview with eco-journalist, Mark Harris, author of Grave Matters. How to reduce the ecological impact of the dying and disposition process. 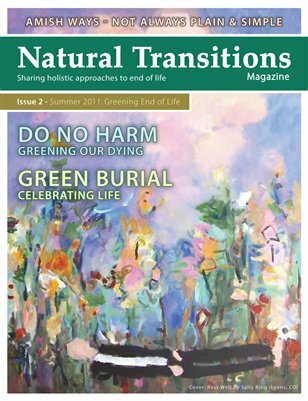 Comparing the eco-friendliness of various methods of after death care. The ultimate recycling- organ/tissue and whole body donation. And More!